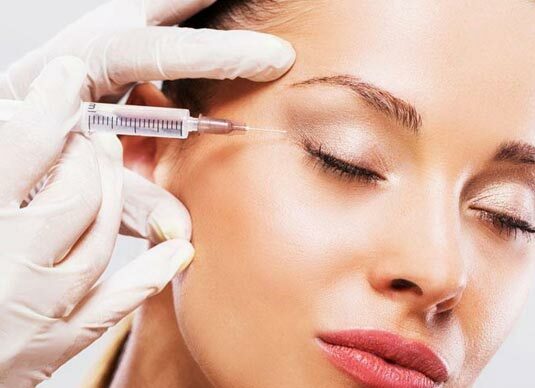 Dermal fillers are injectable gels made from hyaluronic acid, a naturally occurring sugar found in the human body. The role of hyaluronic acid in the skin is to deliver nutrients, hydrate the skin by holding in water and act as a cushioning agent. Some Dermal fillers contain lidocaine to help decrease pain. A topical pain cream and ice can also be used to decrease pain of injection.